Pink or Blue – It’s Up to You! Hydrangeas offer huge bouquets of clustered flowers, in various arrangements, from summer through fall. Varieties differ in size, flower shape, color, and bloom time. Hydrangeas thrive in moist, fertile, well-drained soil in partial to full shade. 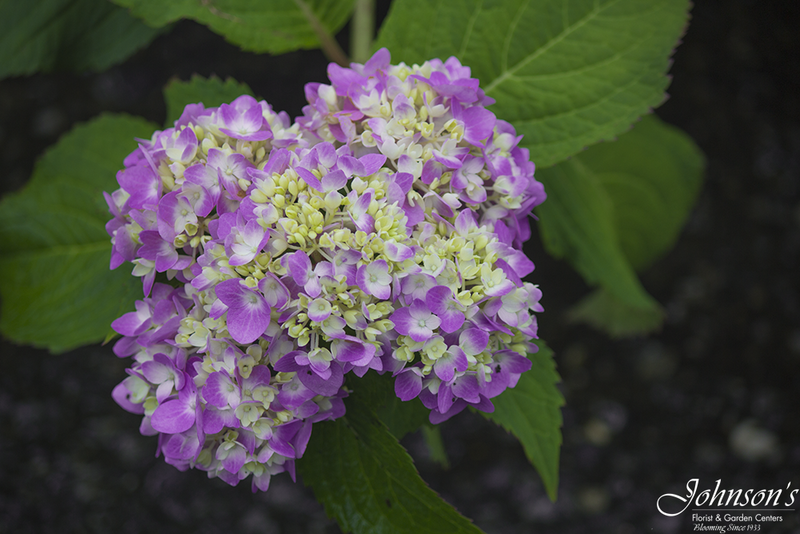 Mophead hydrangeas are the most popular hydrangeas grown in home gardens and landscapes. Lacecaps are looser, more graceful, and more subtle in its effect in the landscape. These macrophylla varieties bloom in pink or blue, and every shade in between. The color depends on the acidity of the soil! 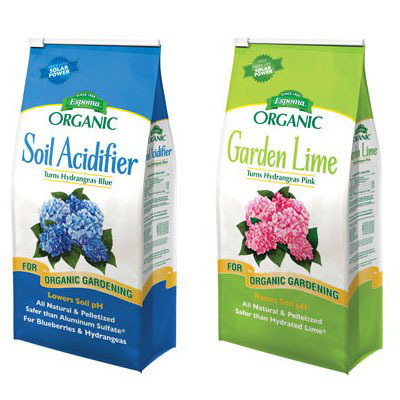 To turn hydrangeas from pink to BLUE, use Espoma Soil Acidifier to lower soil pH and make the soil more acidic. To turn hydrangeas from blue to PINK, use Espoma Garden Lime to raise soil pH and make the soil less acidic. Paniculata varieties bloom and grow in a variety of climates, but they do need several hours of sun to do well. As the panicle-shaped blooms age, many develop a lovely pink shade, extending their beauty into fall. Although hydrangeas do not require annual pruning, occasionally snipping these plants can improve their performance. 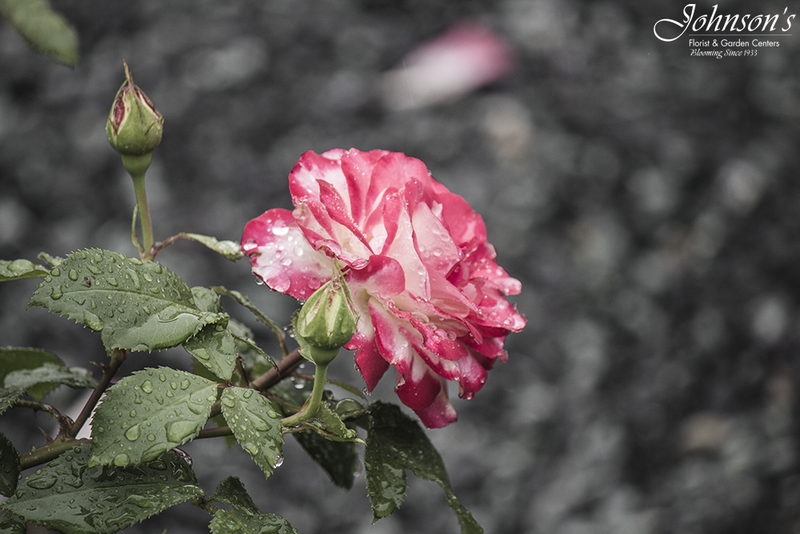 You may not like the look of fading blooms or the shrub may be a bit too tall. Pruning hydrangeas can also improve the shrub’s vigor and increase the size of its flowers. Pruning is the science of removing growth to achieve one or more goals: keeping the plant healthy, making it more productive, controlling its size, or encouraging it to grow in a particular shape or direction. Pruning stimulates new growth, an important factor in flowering because many varieties of roses produce flowers only on new canes.